Special No Pro-Rate Move In!!! 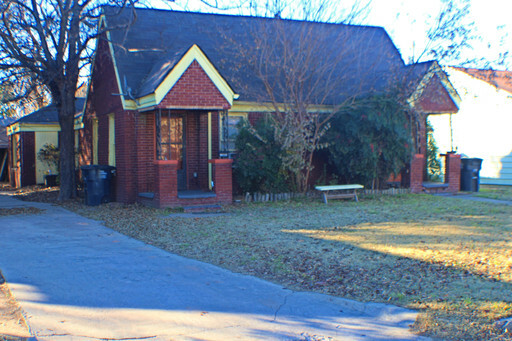 Great Duplex Conveniently Located In Shawnee!!! Don't miss out on this cozy duplex with lots of windows for natural lighting. The kitchen includes refrigerator, stove, oven and great counter space! Close to major highways, shopping and entertainment!